Find a Fake Beard for Any Occasion! Looking for a Fake Beard in Dallas or the DFW Area? We Have you covered! 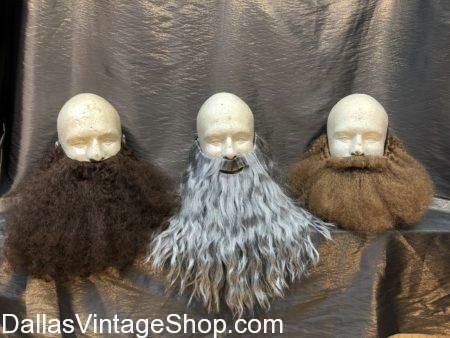 Dallas Vintage Shop have 100’s of Fake Beards and Facial Hair. Whether you are looking for Short, Regular, or Long, Black, Brown, White, or Grey, You’ll Find Everything You Didn’t Know You Needed! Posted in Facial Hair | Comments Off on Find a Fake Beard for Any Occasion! You are in Facial Hair category.